Thank you so much to all those who played along with our August challenge - Your favourite CS technique from the magazine in 2014 so far! The DT loved looking at all the great projects, it was really interesting to see which techniques you all love! We were totally blown away with this Ruth, the rusty awesomeness (is that a word?!) is phenomenal! A huge THANK YOU to all those of you that took part in the August challenge! Don't forget, Take It, Make It challenges are now monthly! The first Friday of every month will see the start of the next challenge.... so check back here next Friday, 5th September to see which technique is next! Hi! 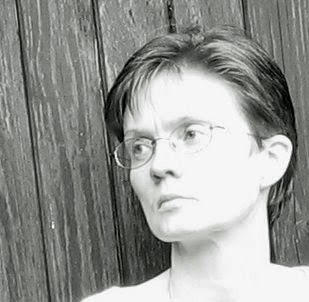 My name is Clare Buswell and I live in Ireland. 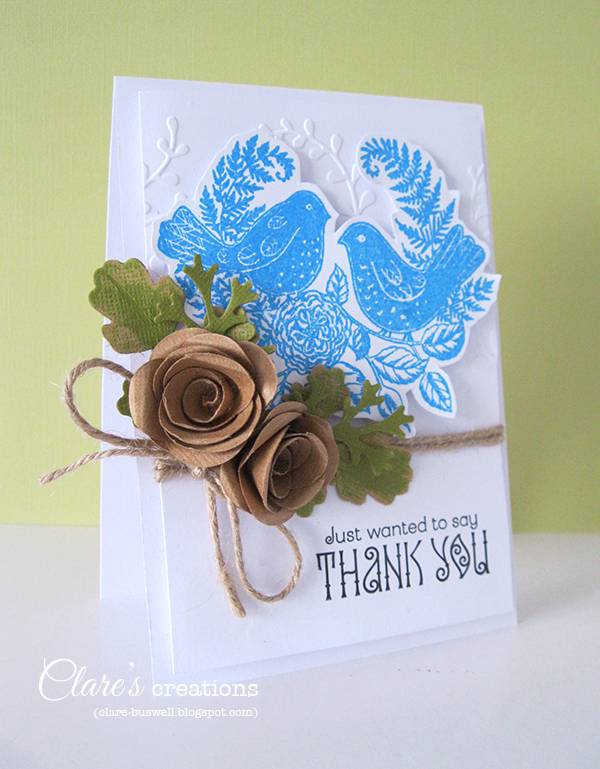 I joined the Craft Stamper design team in 2013 and I’m really enjoying the experience. I started stamping back in 2009, when I purchased some clear stamps, I was hooked straight away. 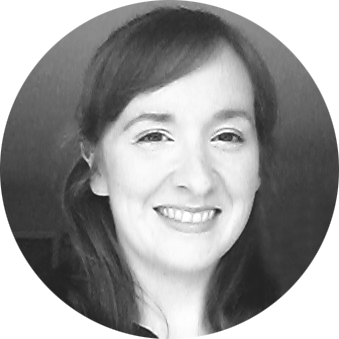 I was amazed to discover the vastness of the online creative community and wanted to be part of it, so I started my blog. I really enjoy card-making, so cards are my main focus. I have a passion for stamping of course but I also like quilling and making paper flowers. Painting brings me real joy too, so I try and incorporate that into my work, in my art journal and with mixed media projects. 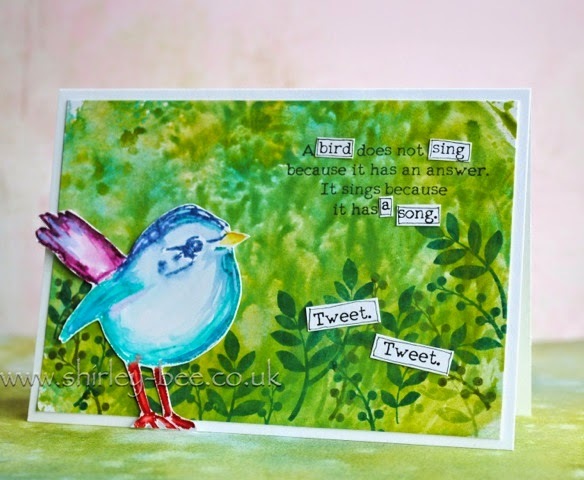 Favourite project #1: I love the watercolour trend in card-making, I really like the softness of the look. 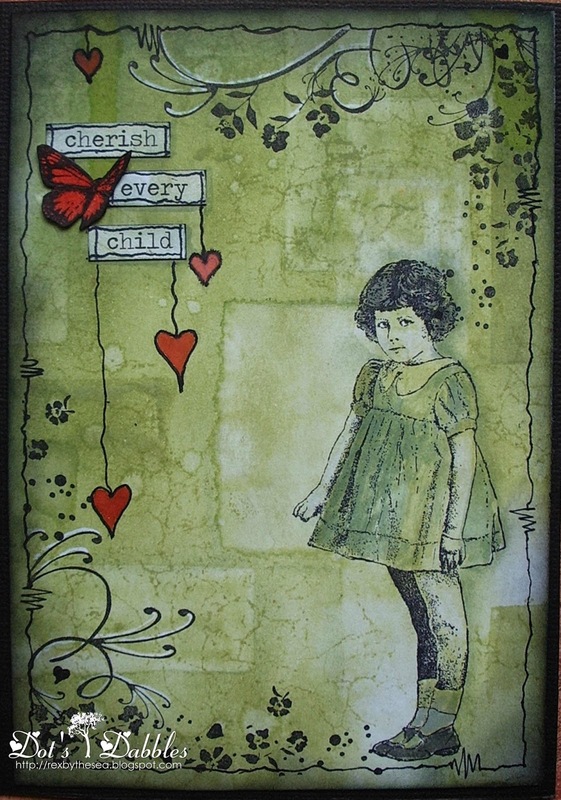 I heat embossed the stamped images and used Distress Markers and water to create the watercolour effect. A: My style can vary, I like to create quite layered cards with lots of texture and I really enjoy fussy cutting stamped images. 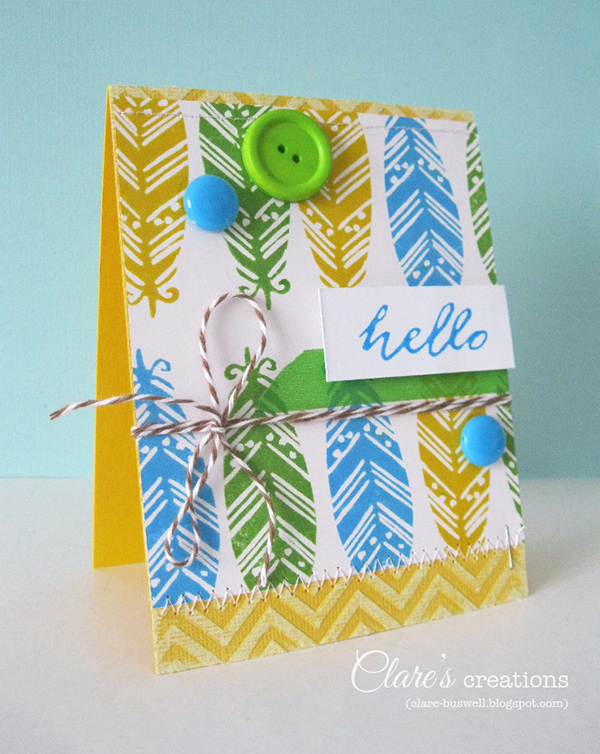 I also like to create simpler cards with less layers that really focus on the stamped images. I love trying new techniques and I am constantly learning. 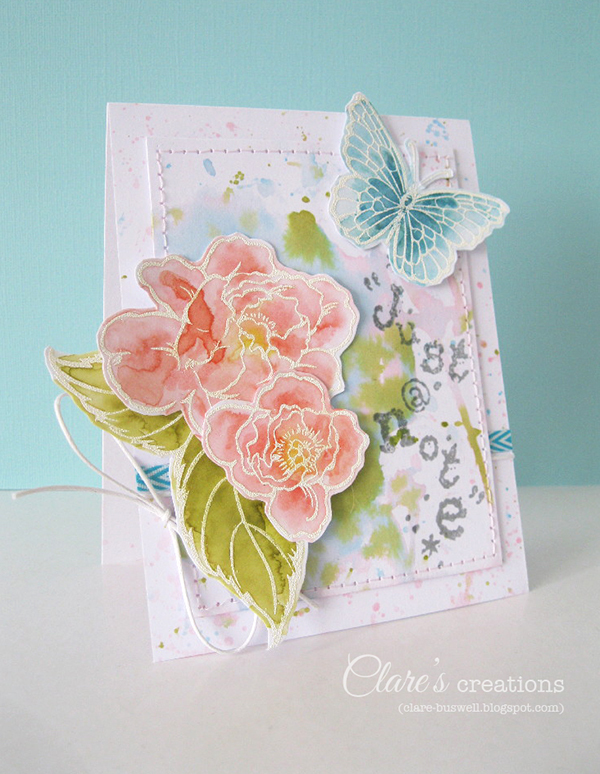 Favourite project #2: This card was in the April issue of Craft Stamper, it really reflects my style with the stamped focal point, fussy cutting and handmade flowers. A: When I start a new project I usually focus on the colours first. I use Pinterest to source great inspiration photos and choose colours from a photo to inspire my work. When I’m not crafting you’ll usually find me in the garden, I’m a big lover of nature and this also inspires my work. Favourite project #3: At the moment I’m really enjoying creating hand-carved stamps from rubber blocks. 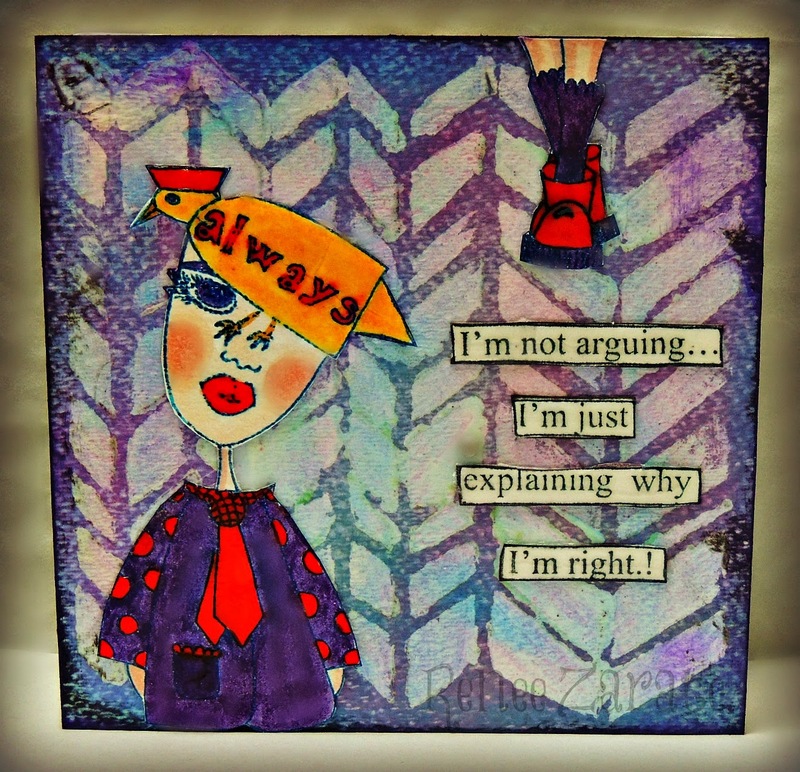 I chose this card because it’s one of the first cards I made using only hand-carved stamps. I love the process and how instant the results are! 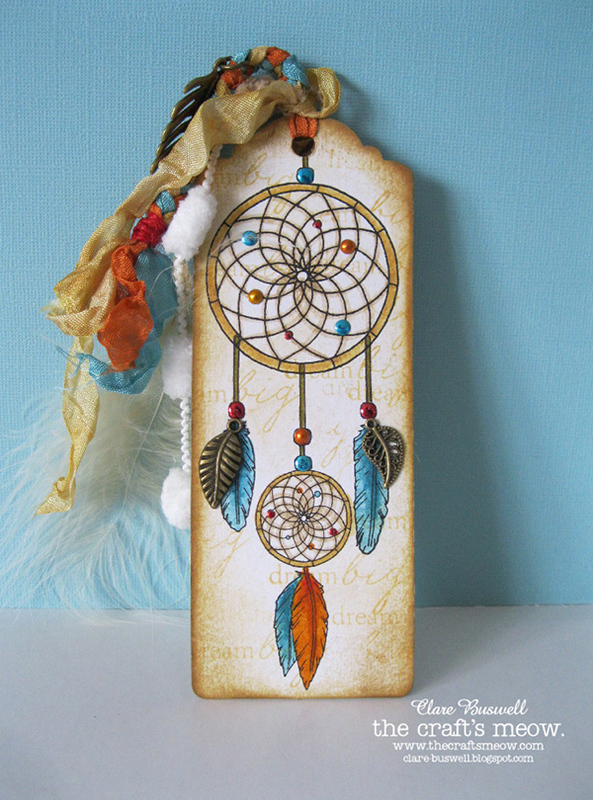 Favourtie project #4: I chose this dreamcatcher bookmark as my final favourite project because I used a stamp set that I designed to make it. I use this bookmark every time I start reading a new book and it reminds me to always pursue my dreams. Thanks for taking the time to get to know me a little better today! I hope you've enjoyed this wee peek into Clare's crafting. 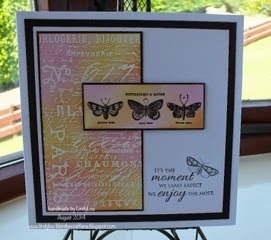 Please join us again next month as the spotlight falls on another Craft Stamper regular! We are looking for submissions for our Ready, Set, Stamp feature on the following theme for the December issue of Craft Stamper. If you've always wanted to see YOUR card in print, now is your chance!!! Our current Take It, Make It challenge is all about making decisions....choosing which great technique from the whole of 2014 (so far) to have a go at! 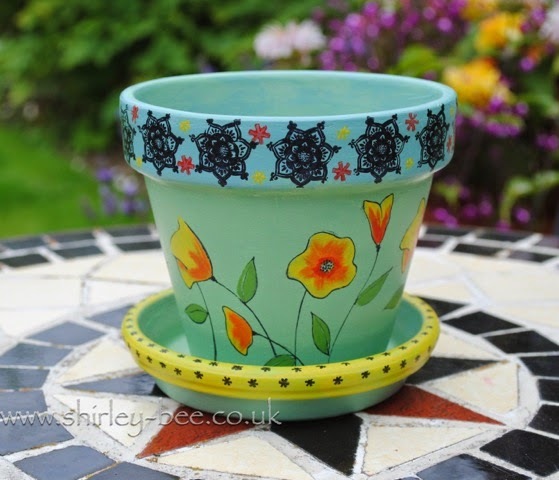 Any technique from any 2014 issue of Craft Stamper is up for grabs....but can you decide?!! 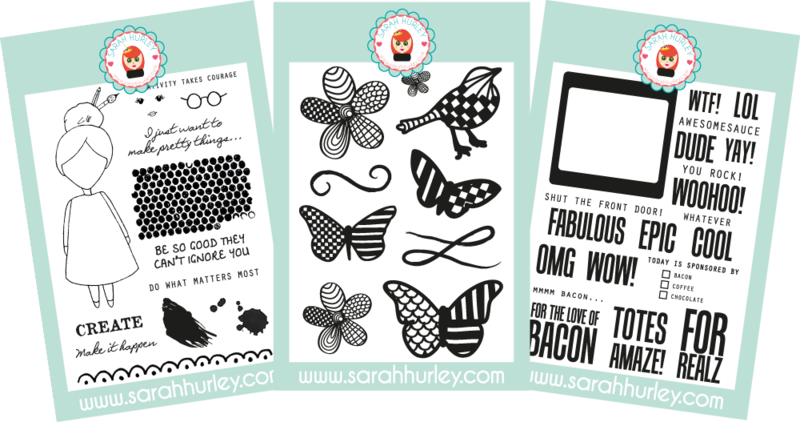 If you are new to Craft Stamper, and have no back issues to look through, don't panic! Have a look back through our past challenges, there are plenty of 2014 techniques on show that you can have a go at, not forgetting last weeks challenge post! The DT have been having loads of fun creating some more projects for you to feast your eyes upon, maybe you fancy playing along using one of these techniques! Using: The repeat stamping with a small stamp technique by Lydia Brooke Evans, March issue. Using the Stamping with embossing folders technique by Helen Chilton, March issue. 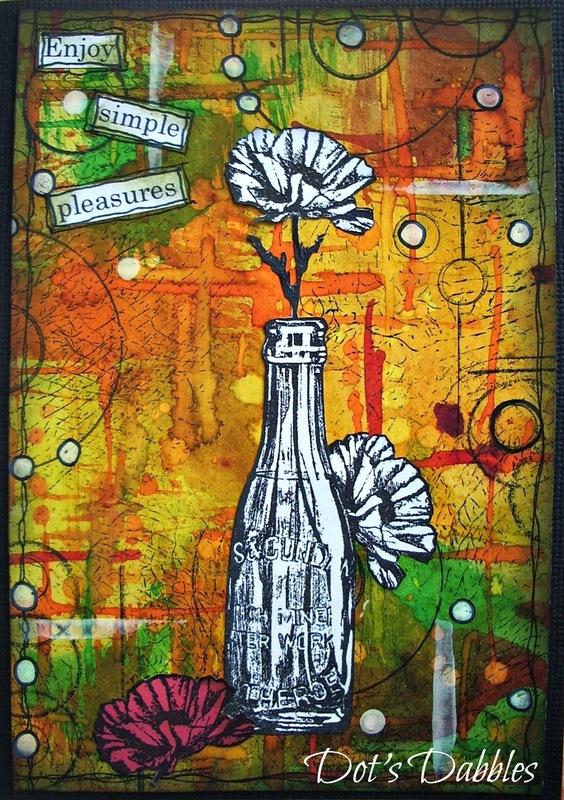 Using the Embossing Powder resist technique by Anna Karin Evaldsson, August issue. Using the potato stamping technique by Helen Chilton, June issue. There is also the chance to be published, AND a guest DT slot up for grabs....so why not get out those back issues and start choosing your favourite technique? Hi there and Happy Thursday! 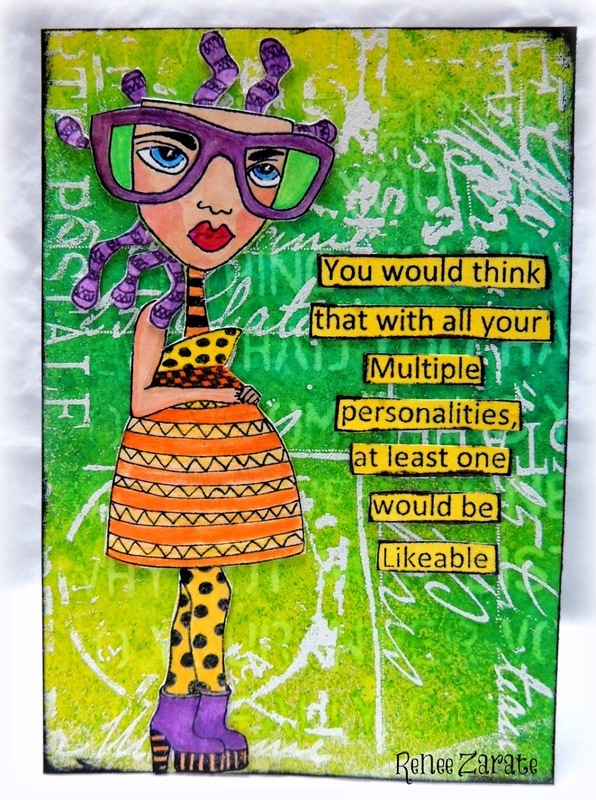 I hope you are all having a great week so far :) So it's my time of the month to post here on the Craft Stamper Magazine Blog, every first Thursday I'll be sharing a card taking an idea from my article that month. I have used the same technique as I did in the magazine of laying down a little Distress Marker colour and then dragging it out with clean water and a paint brush. Both the cute lil bunnies and the sentiment are from the Lawn Fawn set 'Hello Baby' and have been stamped in Archival ink so the ink wouldn't bleed when watercolouring. If you have created something that was inspired by my article I would totally love to see it! Leave a link to your project in the comments section. I'll pop on over and take a look. Our September issue is on sale now! Available from WHSmith and many good craft shops as well as from our shop with free UK P&P for a limited time, or as a digital download. In this issue we have a fantastic ‘Around the House’ project from Jenny Marples (p.44-45) using forks to create amazing, unique backgrounds. Here we bring you two bonus project ideas from Jenny using this fun technique. So get your forks at the ready! Having painted the board with Black Gee-Sso Good and dried it thoroughly, apply black embossing paste to the bottom in a random fashion with a palette knife and leave to dry. Beginning at the bottom of the board drag your fork through the paste in a wavy motion, repeating this process to create a pattern of curved channels. Allow this to dry. Allow a mix of water and Forest Moss, Pine Needles and Evergreen Bough Distress Paints to run through the paste channels in turn drying thoroughly between each colour. 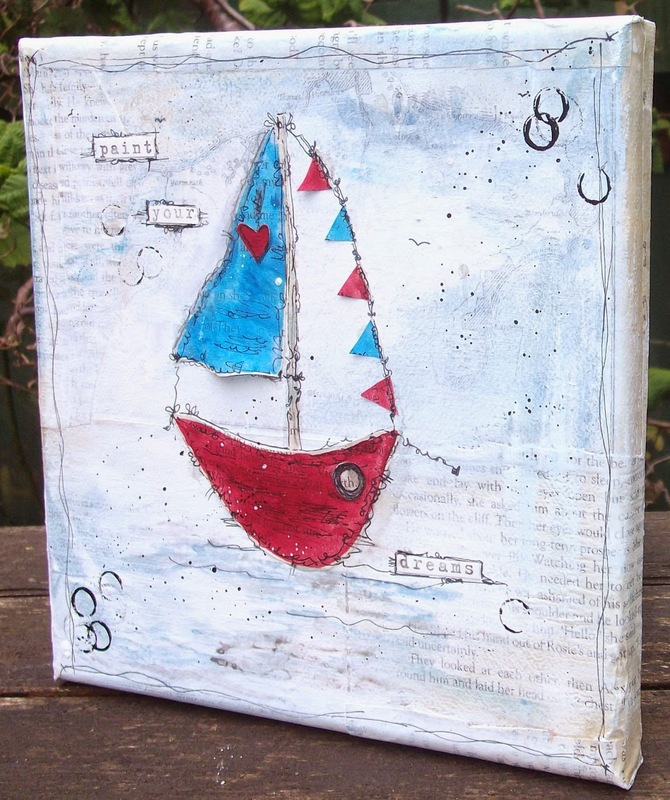 Add some of the nautical shapes, clear embossed and shaped, with die cut fronds and Grungepaper letters covered in Goldfinger paint. Having punched holes in the top of the board thread with a piece of rope and knot. Apply Pine Needles, Peeled Paint and Forest Moss Distress Paints to your craft mat then drag your card through it. Mist with water and allow it to blend. Once the first layer of paint is completely dry, apply a layer of Peacock Feathers Distress Paint across your card, ensuring you cover it completely. 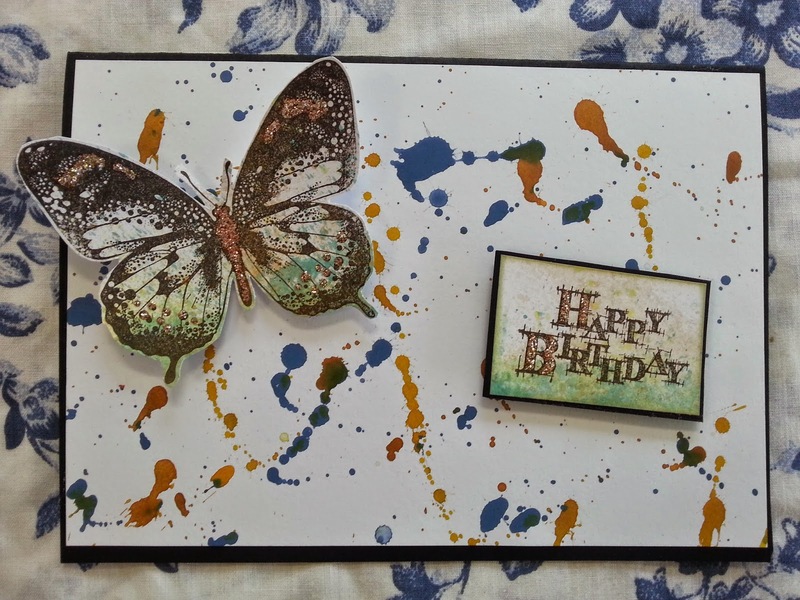 Whilst the paint is still wet drag your fork through it both horizontally and vertically in different areas to create a hatched pattern over the card. 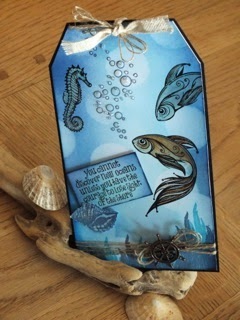 Stamp one of the nautical shapes onto the base with Archival Ink. Add pieces of twine before layering over the corresponding nautical shape, covered in Rock Candy glitter and die cut frond shapes. Finally adhere the corresponding word, covered in Glossy Accents, and mat the background onto coordinating card. We hope you enjoy these extra design ideas and the other fabulous projects in our September issue! To see more of Jenny's work, visit her blog. In our Stamping Contrasts article this month (September 2014, p.20-23) our designers got to experiment with these cute, chunky Carved Houses stamps from Darkroom Door. 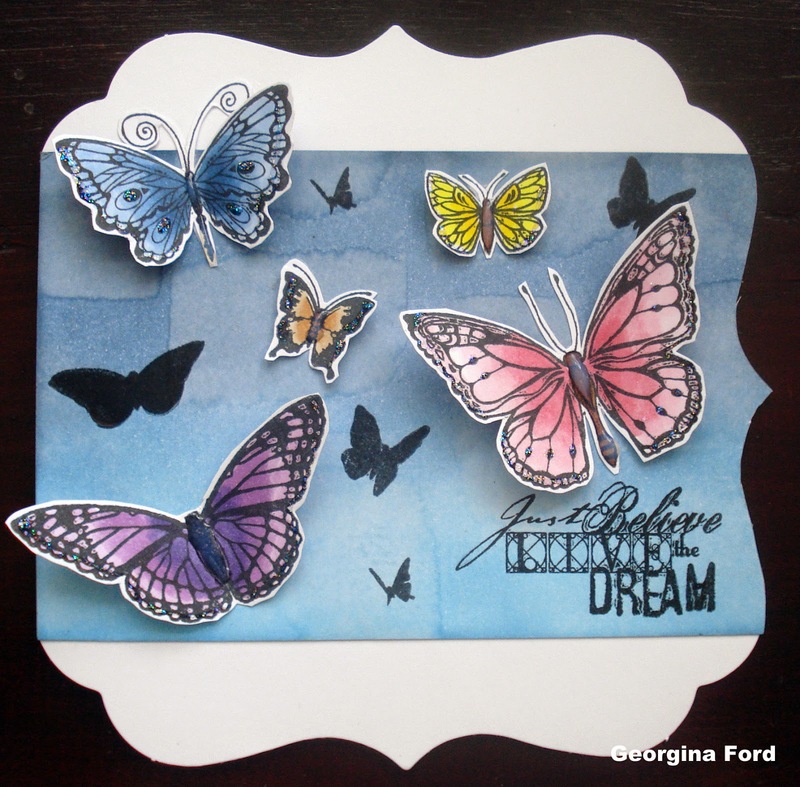 Here Rachel Greig, one of the owners of Darkroom Door, shows us another example of how these versatile stamps can be used! Don't forget to enter our Facebook competition where you could win a set of these fantastic stamps for yourself! 1. Stamp two different sized Darkroom Door Carved Houses using Viridian and Aquamarine ink pads onto white cardstock. Stamp the house rooftops a second time onto white cardstock using Vermillion and Sienna ink pads. 2. Ink up a Carved House using Vermillion and using the ‘kissing’ stamp technique, press a clean Darkroom Door Dots Background stamp onto the inked stamp. Stamp the house onto white cardstock and you will see the faint dots pattern show up on the stamped house. Repeat this technique on a different house using Sienna ink pad and 'kissing' the house stamp with the Darkroom Door Brick Wall background stamp to create the look of a brick home. Trim all houses and contrasting rooftops with scissors. 3. Stamp the Darkroom Door Sunshine Background onto 13.5cm x 9.5cm light yellow cardstock using Chrome Yellow Archival Ink pad. Adhere to white cardstock and onto a folded yellow card. 4. 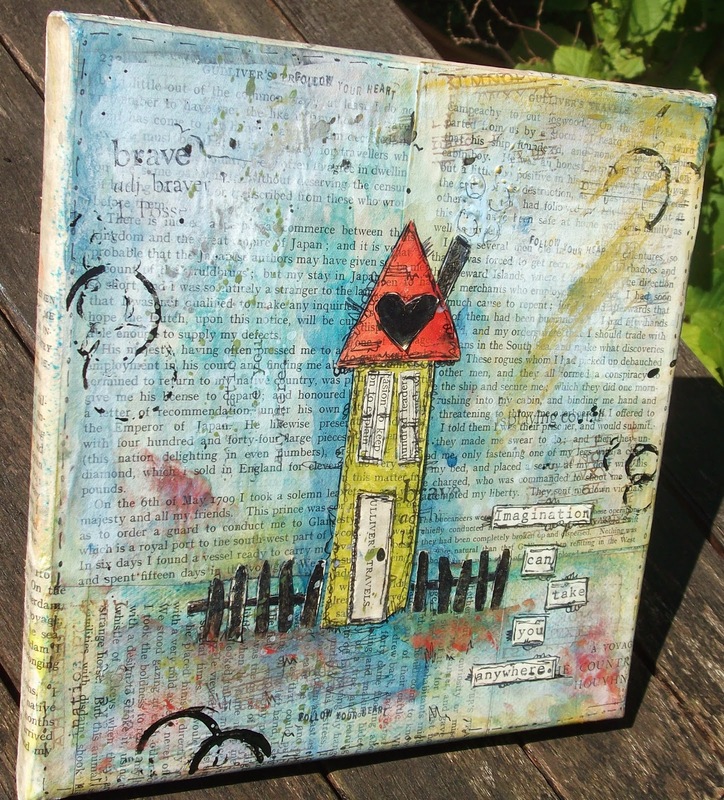 Assemble the stamped houses onto the bottom of the stamped Sunshine Background. Adhere the houses using double sided adhesive and the rooftops with 3D foam adhesive. 5. Stamp a small circle from Darkroom Door Simply Circles stamp set onto white cardstock using Chrome Yellow Archival Ink. Punch out using a scallop punch. Adhere to centre of sun ray with 3D foam adhesive. 6. 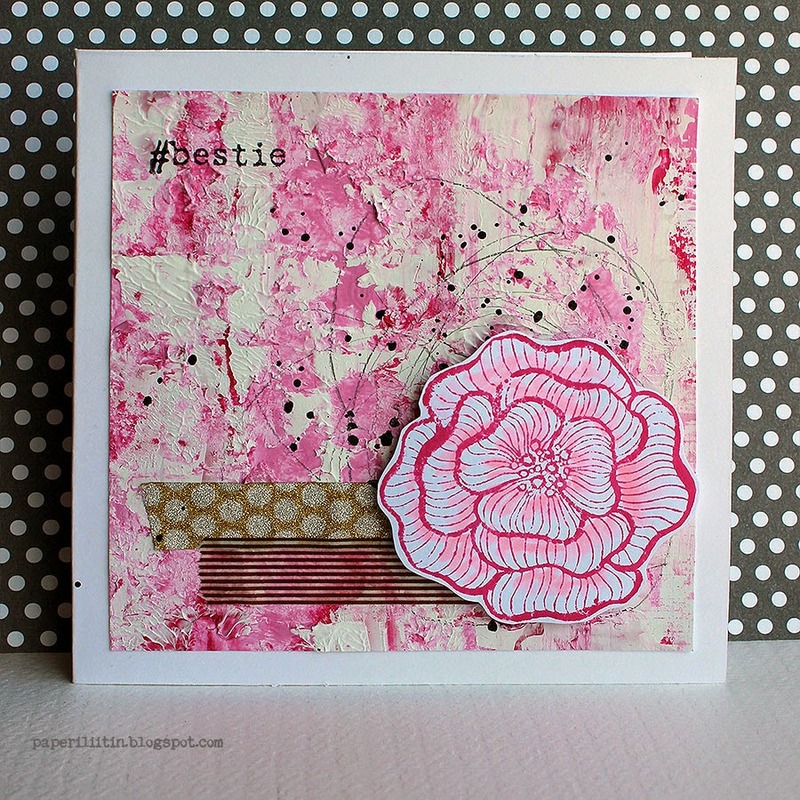 Die cut a tattered label using white cardstock. Stamp ‘Sunshine Street’ using Darkroom Door Alphabet Medley stamps and Jet Black Archival Ink. Adhere to top of the card.